As much as I hate the word 'blog' that's essentially what The Recruiter Index is. Some recruitment 101 and general advice on surviving recruitment. 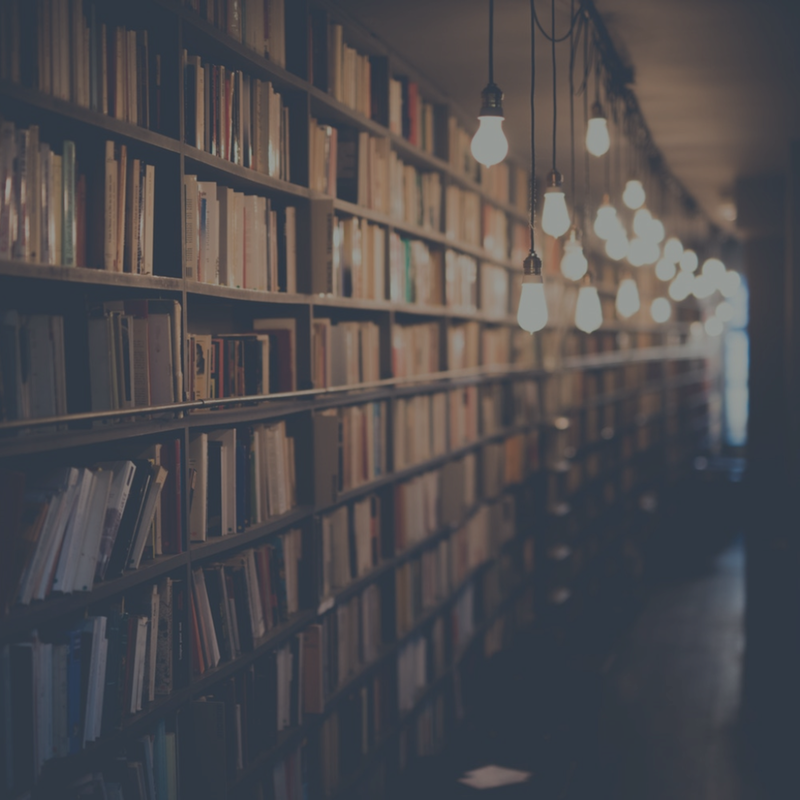 A lot of, not all, of the readily available training material out there is pretty old school and written like it's from the 80's, so I wanted to created a site that would give an honest and up to date take on the different challenges we all come up against. 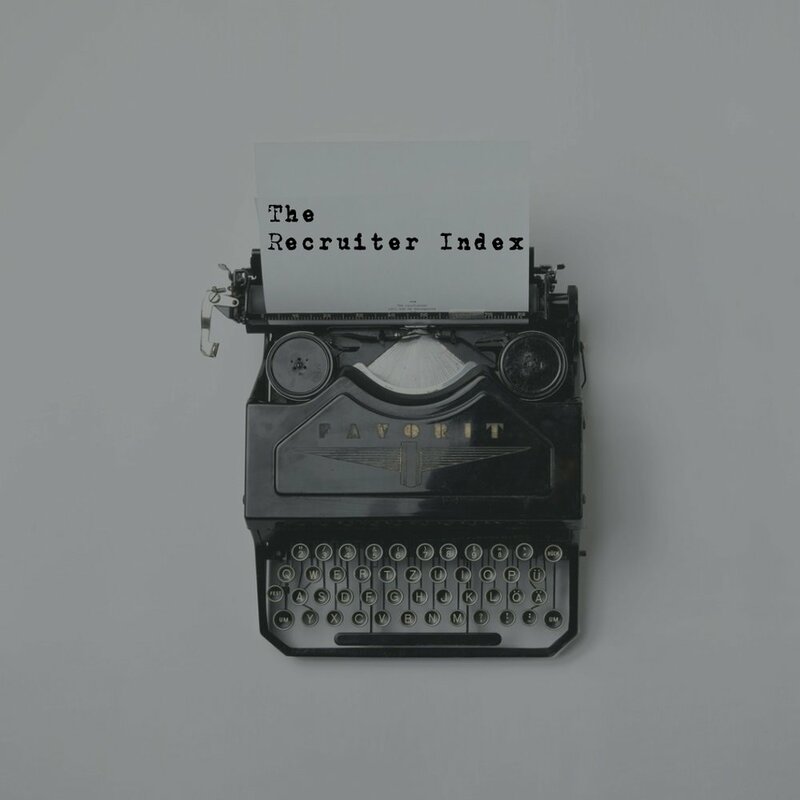 So what's the plan for The Recruiter Index? Well let me tell you. 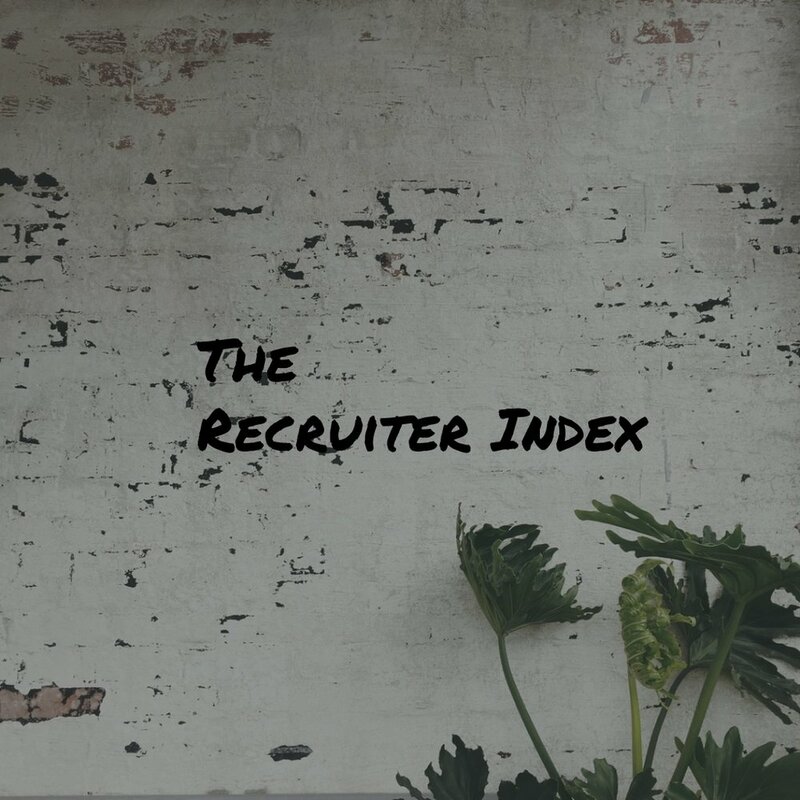 The plan is for The Recruiter Index to become the go to place for advice for Recruiters from Recruiters. 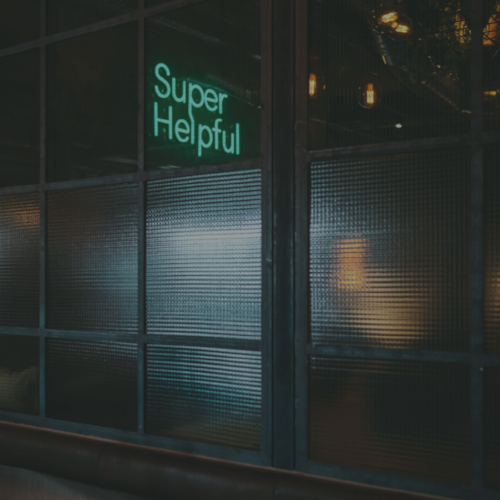 It will become a community where we have different Recruiters writing articles about their experiences and their opinions on how to deal with the stuff we come up against. 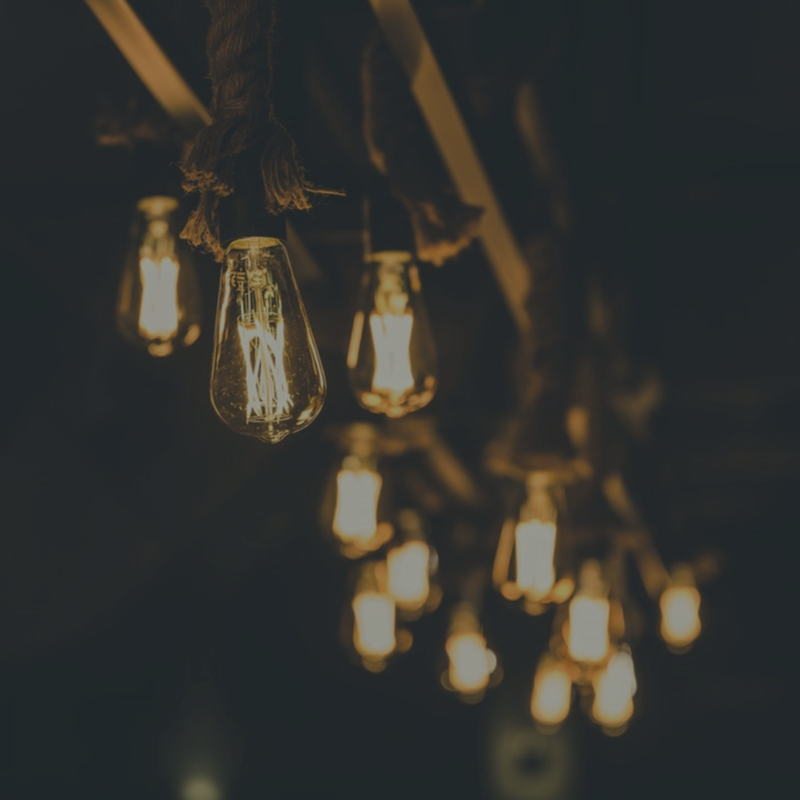 I want it to become a platform where Recruiters can build their own personal brand and get their content out there. There will be new articles published each week either by myself or guest contributors, there may even be the odd video.